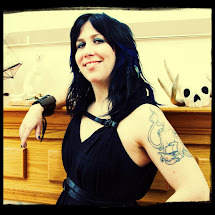 The Crooked Art of Lana Crooks: I almost forgot! 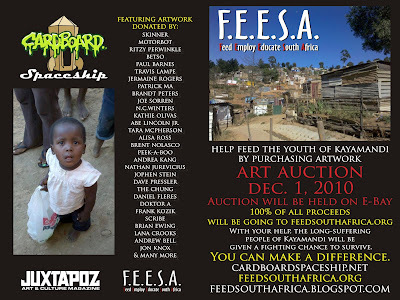 Myself and a slew of other artists will be putting a piece up for auction on December 1st thru Cardboard Spaceship! !